Mister Magnolia has only one boot. He has an old trumpet that goes rooty-toot and two lovely sisters who play on the flute. But Mister Magnolia has only one boot. I could probably continue and quote the entire book for you with minimal errors – complete with illustration descriptions if required – because this book was one of my very favourites as a child. We had an audiobook tape of it, too (along with all the rhymes in All Join In, another favourite book) which I listened to on repeat – I am fairly sure I read the book to the Smalls with all the inflections used by the tape narrator to this day. I know I hear his voice in my head as I read it! 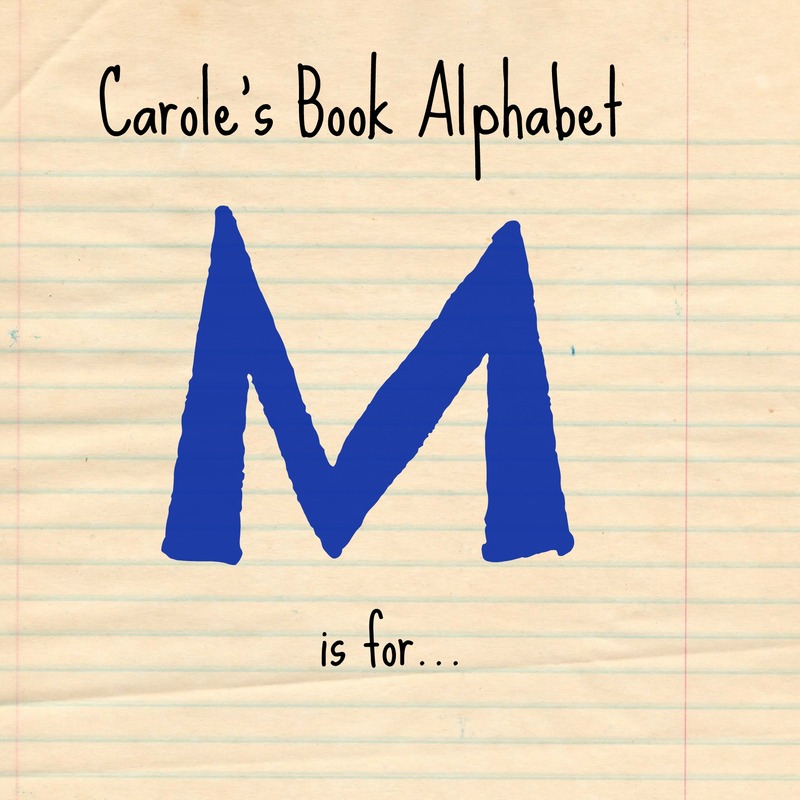 The simplicity of the story, the hilarious pictures, building up of emotion and the warm message of friendship at the end makes Mister Magnolia a great read for children – there is plenty to talk about and the rhythm and repeating phrases make it fun as they learn and begin to join in. For once this opinion isn’t just coming as a parent – I remember the process as a child and I am totally loving sharing it with Tori and Arthur now. I quite often pick it up as a bedtime story when I’m allowed to choose the book – soon I will throw in All Join In as well. I’m sure my mum will love it when Tori and Arthur start forcing her to recite the MIAOW-WOW-WOW-WOW-WOW! poem over and over again like I used to. Come on, Mum, you know how it goes: We don’t want a lullaby, we prefer a din. Noisy cats are what we like – All join in! Mister Magnolia and All Join In are perfection in children’s poetry and illustration as far as I am concerned. They cemented my love of Quentin Blake and his almost scruffy illustration style and his clever use of words. He seems to have retained his inner child and mixed it perfectly with adult wisdom to create pictures that marry text perfectly and are both simple and complex all at once. 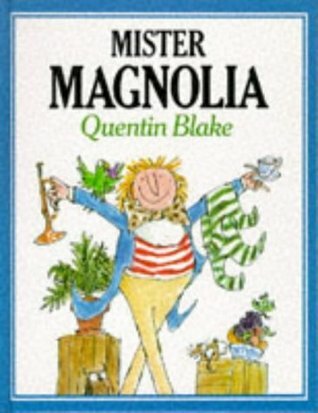 You can recognise a Quentin Blake illustration from a mile off and they always make me smile and want to pick up the book. His pictures enhanced the work of Roald Dahl even further and made them even more magical than they already were (even in The Twits which my mum always hated and I therefore loved). I particularly love the ‘Roald Dahl’s Guide To Railway Safety’ booklet which Quentin Blake illustrated – nothing got the message across more clearly than his pictures – something I associated with fluffy fiction – showing the dangerous side of playing around on trains and their tracks. They weren’t gory or unsuitable – just honest enough with the right touch of humour that it drilled the point of the book home hard. I still have a bashed and well-thumbed copy on the bookshelf to share with the Smalls when they are bigger in the hope it has the same effect on them. Hi Carole, I’m having a sort out of kiddies books and I’ve got this Mr Magnolia + thé Audio Cd. I wondered if you would like it to listen and share with your little ones. I live in Wem so if and when your about I can pass it on to you if you do want it. Also have you discovered the book called “Arthur’s Dream Boat” it has good reviews and reminded me of your Arthur in a cute way. I found it by mistake whilst looking for books to do with boats at Amazon. I still have my tape and book so we are okay, but thank you so much for the offer! I haven’t heard of the Dream Boat book but i might look it up for Arthur’s birthday – thank you!